This volume of the best-selling series provides a snapshot of the latest Graphics Processing Unit (GPU) programming techniques. The programmability of modern GPUs allows developers to use this awesome processing power for non-graphics applications, such as physics simulation, financial analysis, and even virus detection—particularly with the CUDA architecture. 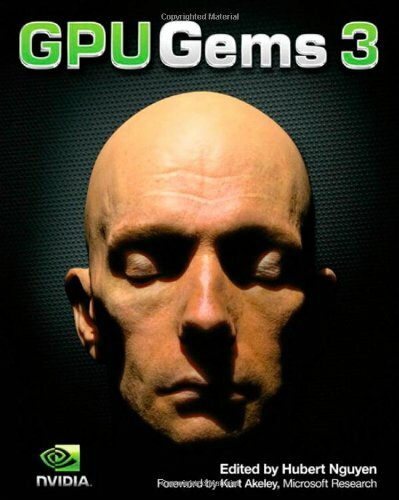 Graphics remains the leading application for GPUs, and readers will find that the latest algorithms create ultra-realistic characters, better lighting, and post-rendering compositing effects. This book teaches beginner-level programmable rendering for graphics programmers, from the ground up. The author also covers some important material that is often neglected or otherwise relegated to more 'advanced' concepts.